While keeping your eyes open at work may seem like a simple task, recent data revealed that employees across the nation beg to differ. Indeed, government research found that Britain is suffering from a 'sleep epidemic', resulting in an increased prevalence of workplace fatigue. Over 30 per cent of people in the UK are affected by insomnia, and more than 15 per cent of British adults report getting less than six hours of sleep a night. Assess employees’ working hours—Research provides that night shift workers have a 30 per cent higher risk of workplace injury than those working day shifts, as well as a higher chance of sleeplessness and fatigue. If your organisation implements shift workers, be sure to assess and control the risks of evening employees. Regularly consult workers to ensure they are comfortable with their shifts, and utilise shift swapping if needed. 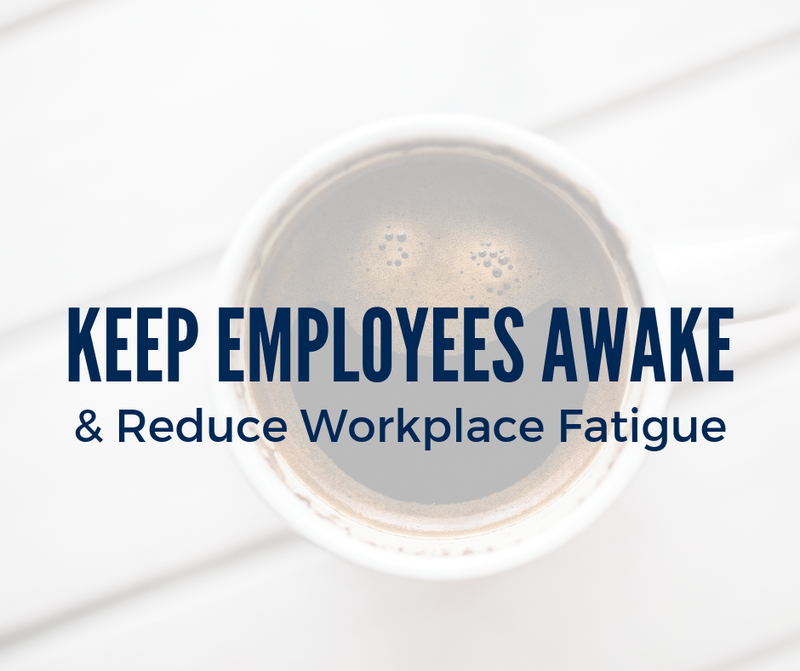 Implement proper policies—Be sure to enforce workplace policies that help reduce fatigue. This includes limiting night shifts, avoiding permanent shift assignments or shifts longer than 12 hours, encouraging rest periods and offering sleep-related resources.